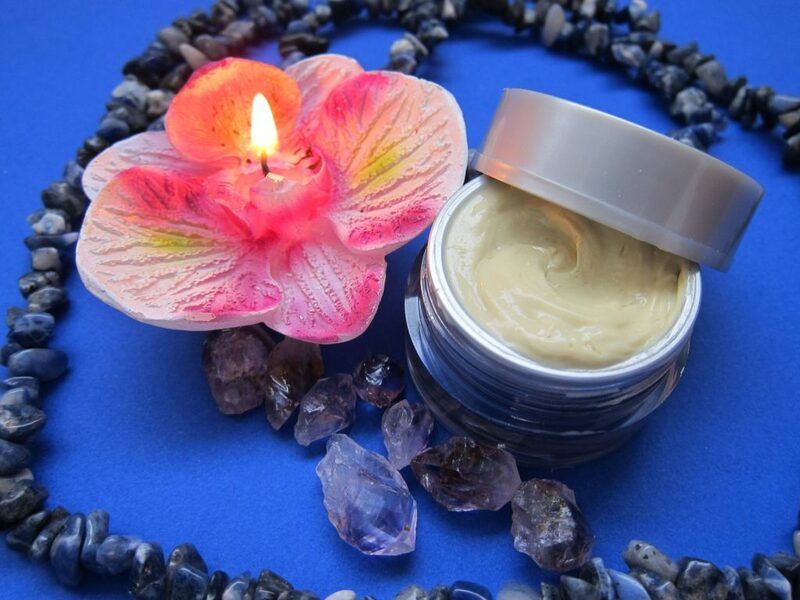 How many different skin care products do you use? 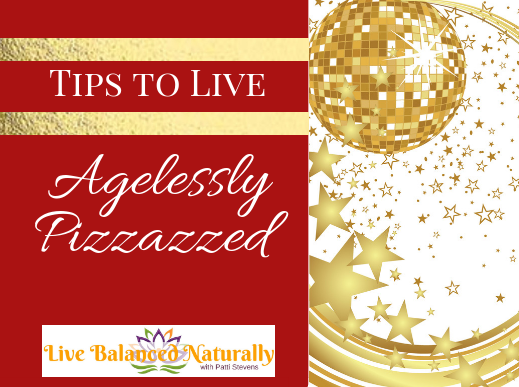 Moisturizer, eye cream, night cream, something for dry skin, body lotion and of course they need to be for anti-aging! But what if I could show you that there is one product that could do all that and more? Plus it’s been used for thousands of years! It’s actually clarified butter – ghee. 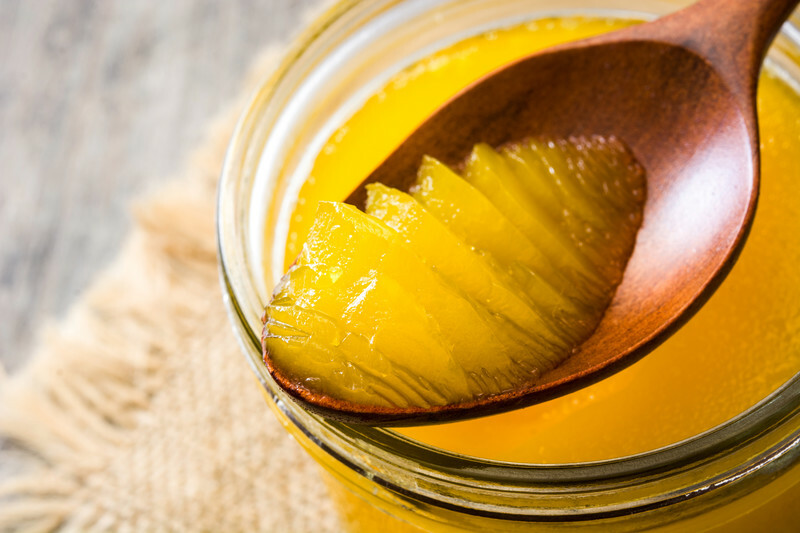 Ghee is a staple in India and is used in Ayurveda for just about everything. Now I realize these two words: ghee and Ayurveda, might not be familiar to everyone. Ayurveda is probably the oldest healing science having originated in India over 5000 years ago. 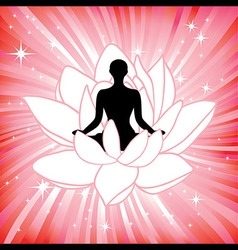 The word Ayurveda means “Science of Life” in Sanskrit. The main principle of Ayurveda is that the body and mind are connected and must work together to keep a body in balance for optimal health. Something that is slowly being adopted in some western medicine practices. And that each person’s body system is unique to them. They look at the total picture rather than just put a band-aid on it or give you a pill. Ghee is a form of clarified butter. 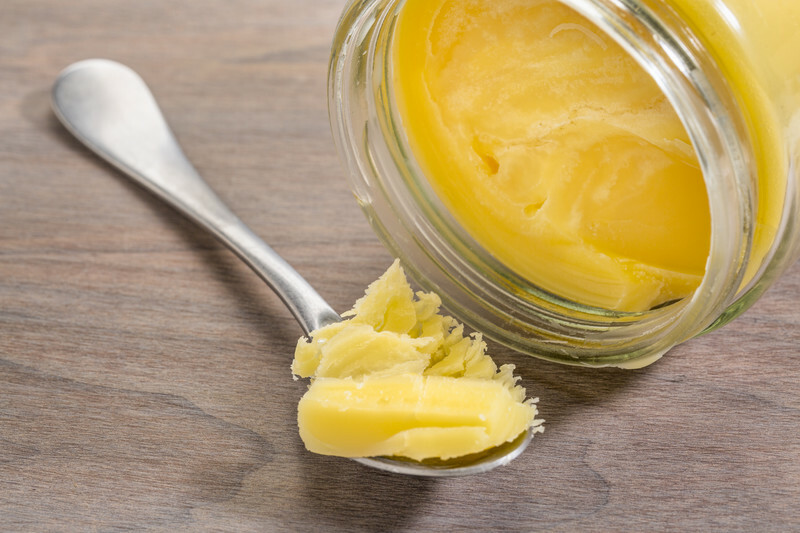 In Ayurveda, ghee is considered a vital nourishing ingredient for the body. It is butter without the milk solids. Butter is boiled and when it separates the whey or milk solids are skimmed off. For this reason, even people who are lactose intolerant can consume ghee without issues. You always want to make sure your ghee comes from grass fed cow’s milk. I have used ghee for years in cooking and as an eye cream but I didn’t realize how amazing it is as a facial moisturizer until I had an allergic reaction to apple cider vinegar a couple of months ago. Now I have used apple cider vinegar all my life for many different things. But when I used it on my salad this last time my face became swollen, red, itchy, burning and then after about a week started peeling. I had done nothing else different to cause this – except open a new bottle of the vinegar! 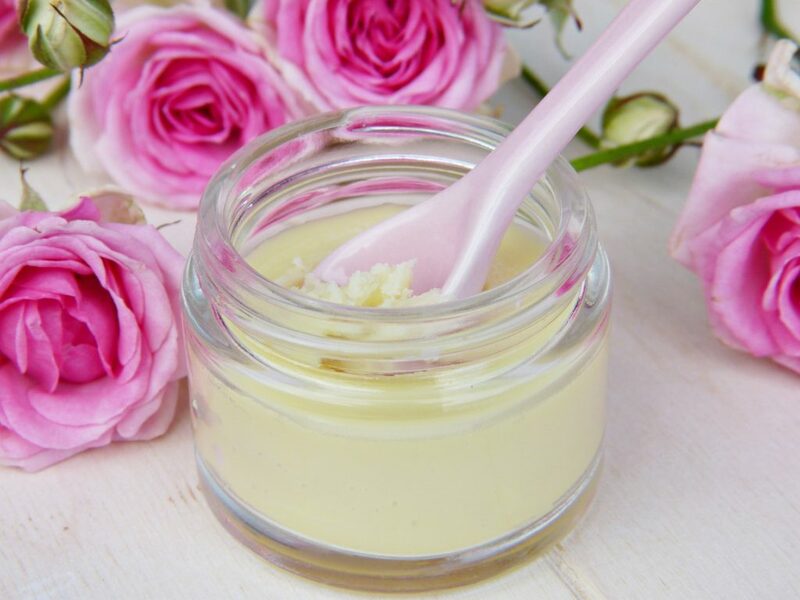 But when aloe, coconut oil, shea butter and even essential oils weren’t working (although I did make capsules with Lavender and Melaluca essential oils and they helped stop the burning), I started to apply ghee right from the jar. 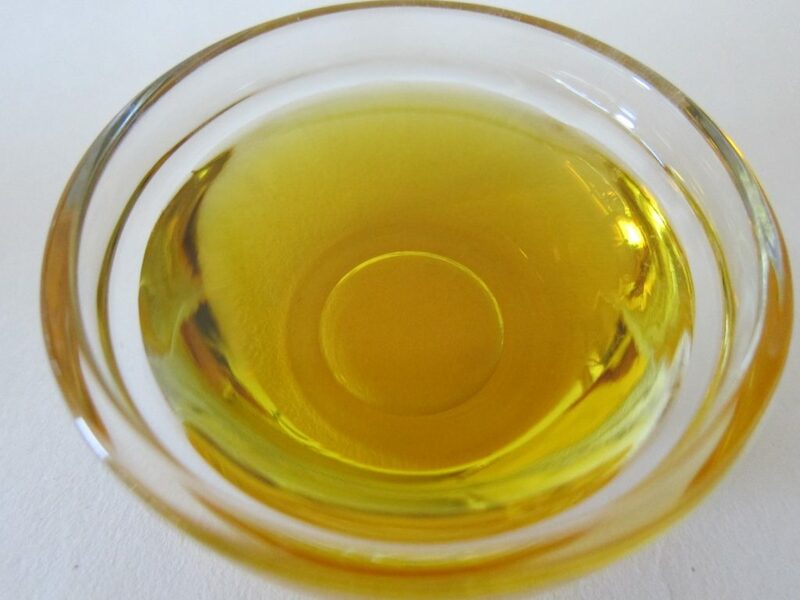 (Ghee is like coconut oil – solid in cold weather and liquid in warm.) I I finally found some relief! So when I healed enough to start wearing make-up again, I put it on as a moisturizer. But it was a bit greasy. But with all these benefits of ghee, I knew there had to be a way to use it as a moisturizer. So, I did what we all do now, and did a search to see if there was an actual moisturizer made from ghee. And I hit it lucky – twice!! I was willing to give it a try, but then a link to an Etsy shop popped up! And I had to check it out. So, I ordered some and instantly feel in love with the product. Not to mention the seller is awesome! Helps with scalp issues, split ends, thickens hair. Warm it and leave on hair for about 30 minutes prior to washing. Using a hand or stand mixer, mix until the ghee starts to separate from the water. Refrigerate for 24 hours then wipe off any water on top and it’s good to use. It should be used within about 3 months. No need to store in refrigerator. I’d love to hear if you try this product – either make it yourself or purchase – and what you think of the results.